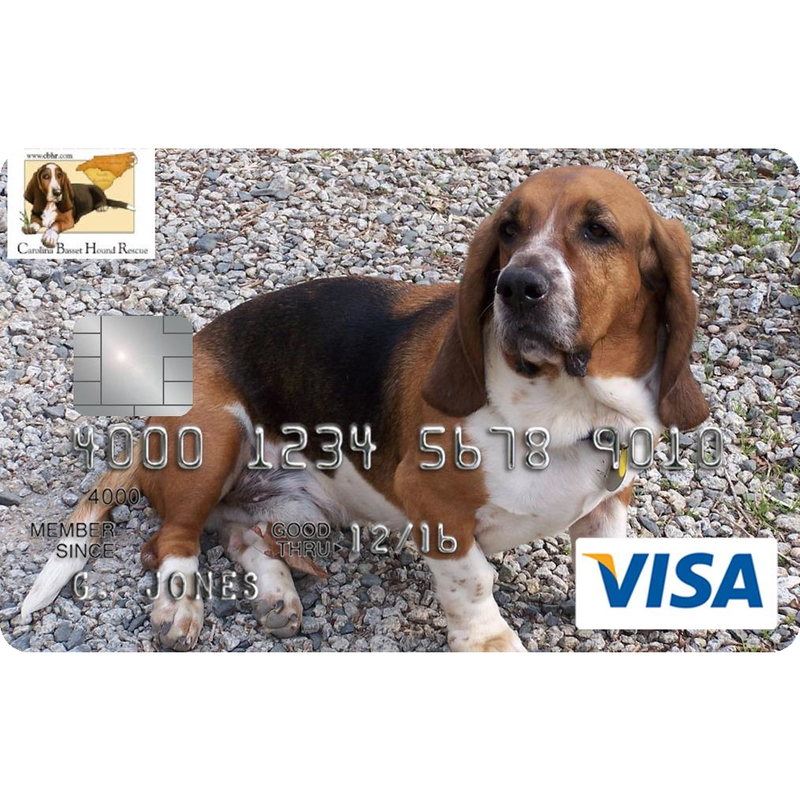 A percentage of all of your purchases made with the Carolina Basset Hound Rescue credit card is donated to Carolina Basset Hound Rescue. 3% of the total amount of the advanced cash, with a $15 minimum and a $50 maximum. 13.99% to 17.99% based on your creditworthiness. Variable based on the market Prime Rate.